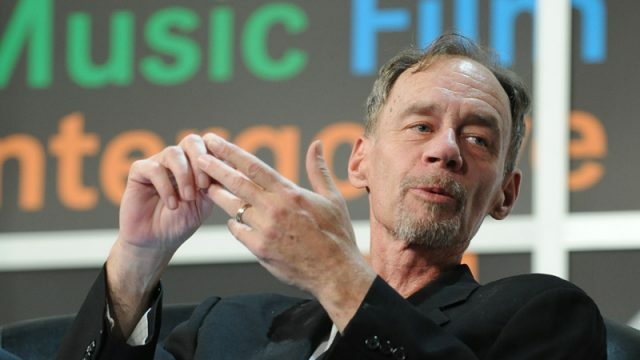 The late New York Times writer, David Carr, spoke on several SXSW panels throughout his prolific career. After his passing in 2015, we started the David Carr Prize to highlight the intersection of technology and journalism, as well as to honor his legacy on the community of creatives that come to Austin each March for the SXSW Conference. New for this year, we’re opening up submissions to all high school, undergrad, or graduate students (PhD & Masters included) in order to honor David Carr’s interest in the convergence of new media, technology, and culture. 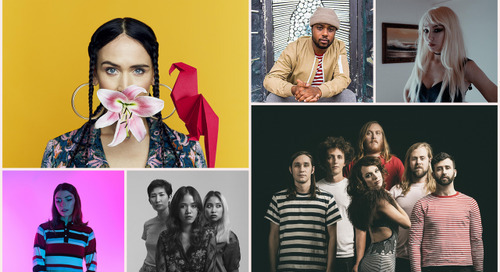 Each participant should enter an essay or short story of 1,500 words or less in the SXSW David Carr Prize competition following the 2019 prompt. Finish the sentence above or approach the prompt in your own way – but make sure it’s creative! Essays should be sent as a PDF or Word doc to davidcarrprize@sxsw.com. In the body of the email, please include your school name, graduation year, and degree type. 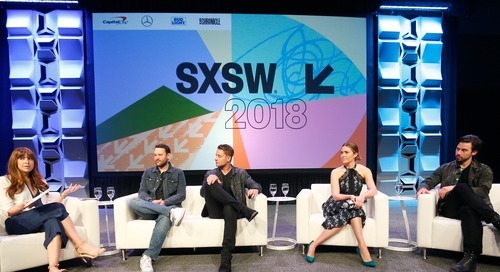 The complete prize package includes (1) $1,325 SXSW Interactive, Music, or Film Badge + (1) SXSW Interactive, Music, or Film Badge for a friend or family member. Students must be currently enrolled or have graduated within the last 6 months. Original and unpublished entries will be reviewed by our David Carr Prize Advisory Board. Review the Official Giveaway Rules and please email davidcarrprize@sxsw.com with any questions. The post Accepting Essays for David Carr Prize Through February 10 appeared first on SXSW.